Dr. Porter is a native to Idaho. He has over thirteen years of dental experience and has skillfully performed thousands of surgeries. 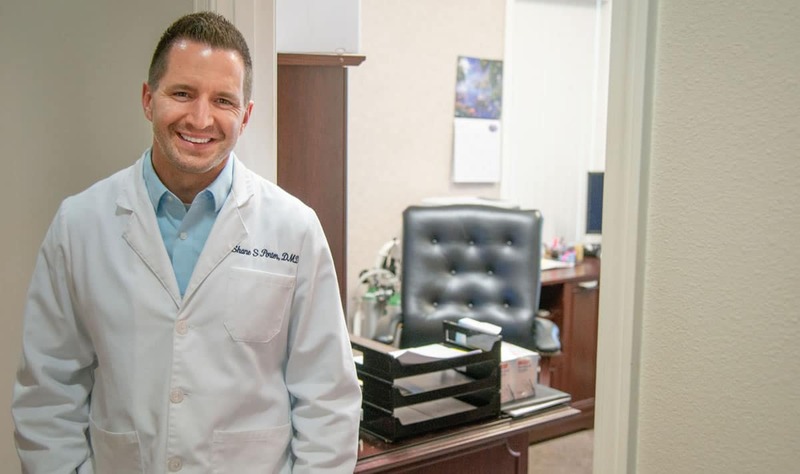 He graduated at the top of his class at Case Western Reserve University School of Dentistry, earning his Doctor of Dental Medicine degree while amassing many academic and clinical awards. Additionally, he served as an officer in the United State Army Dental Corps where he completed a two-year advanced surgical education and general dentistry residency. Dr. Porter is board certified by the American Board of General Dentistry, a distinction earned by only 1% of all dentists in America. He has also earned his Fellowship in the Academy of General Dentistry. Aside from his passion for dental excellence, he believes in building relationships with his patients with compassionate and gentle care. Outside of dentistry, he’s quite the chef and loves to cook for his friends and family. Dr. Porter is dedicated to the gym, watches Food Network, and enjoys gardening, traveling, and drive-in movies with his wife. He is a Boise State Bronco and loves watching and playing sports with his kids. Our dental team welcomes you to Premier Dentistry of Eagle! During your time at our office, we will provide you with the high-quality care you need for a smile that is healthier and more attractive. Each member of our team is caring and friendly, as well as highly skilled and experienced. We are dedicated to helping you feel comfortable and relaxed during your visits with our dentist in Eagle, Idaho. 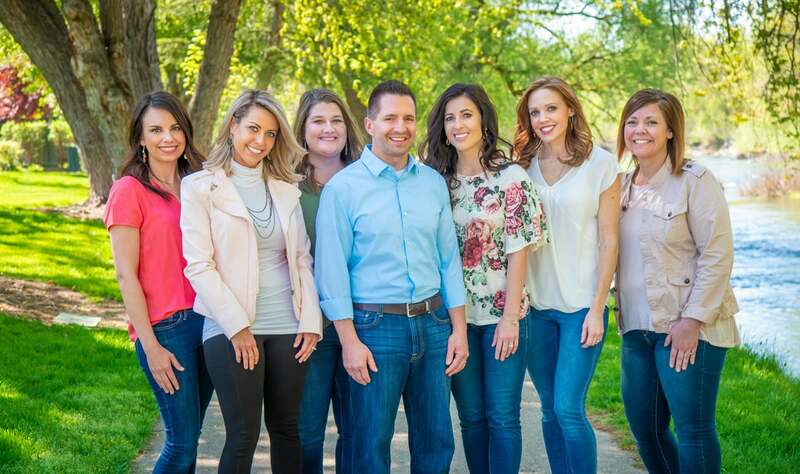 To learn more about our team and to set up your next appointment with Dr. Shane S. Porter, we invite you to call or visit us today. We are eager to get to know you! 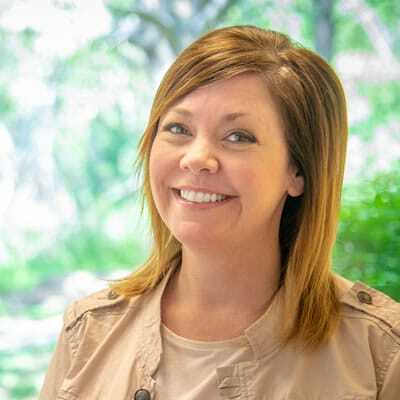 Susan is the office manager at Premier Dentistry of Eagle, and she has been working at our practice for over ten years. She earned her EFDA (Expanded Functions Dental Assistant) Certification from Boise State University, and she is BLS (Basic Life Support) certified. Susan’s dedication to our patients is incredible. She leads the team by inspiring us all with her passion for patient care. Susan is married to Travis, and along with their three children, Bryce, Devon, and Keaton, they reside in Meridian. Her hobbies include being involved as football mom, spending time with family, and reading. Erin is dental hygienist at Premier Dentistry of Eagle, and she has been working at our practice for less than a year. She has earned her AAS degree in dental hygiene at the American Institute of Health Technology in 2006. 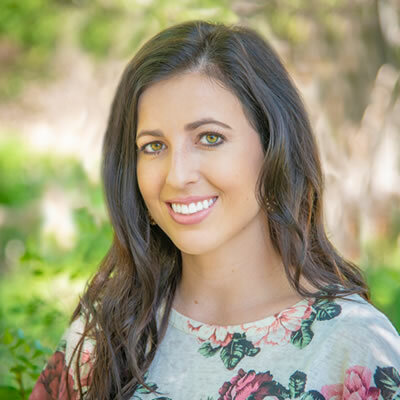 Erin is best known for her gentle care and relaxed personality that puts patients at ease. She has been married for 10 years to her husband, Dustin, and has 3 kids: Kenley, Asher, and Linden. Erin loves to travel with her family, especially to Disneyland. Ginger has worked with Dr. Porter as a hygienist for several years. She earned her Bachelor of Science in dental hygiene from Eastern Washington University in 2006. She loves getting to know patients and making them feel comfortable in the dental chair. In her spare time, she loves to run, bake, and spend quality time with her husband, Michael, and two kids, Teagan and Jude. 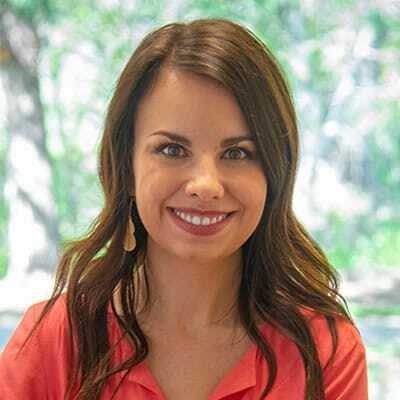 Holly studied dental hygiene at Idaho State University, where she graduated in 2010 with her Bachelor of Science degree. There she met her husband, Jacob. They have three beautiful daughters: Charli, Pyper and Zoey. Holly enjoys getting to know patients, and they often comment on the gentle care she provides. In her free time, she likes spending time with family, sewing, traveling, and water skiing. Katelyn is the marketing director at Premier Dentistry of Eagle. 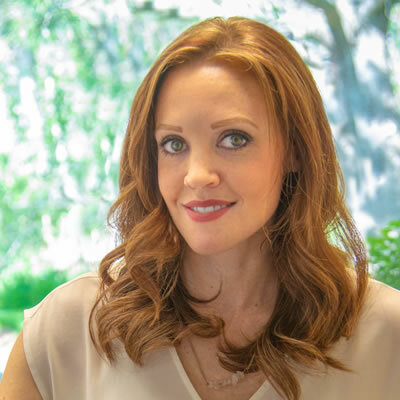 She has experience in outside sales, marketing, and management, but is passionate about informing the community about the importance of dental health and choosing a qualified dentist. 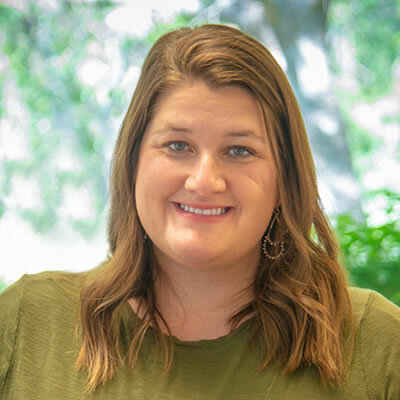 Katelyn earned her Bachelors of Business Administration with a Marketing emphasis from Boise State University. She is most passionate about fitness, traveling to warm places, friends, dogs, and spending most of her free time with her husband Dr. Porter.